This is the amazing story of Sollog, a man the media and his legion of fans around the world call THE NEW NOSTRADAMUS. For over 20 years Sollog has amazed his fans with exact details of the future. 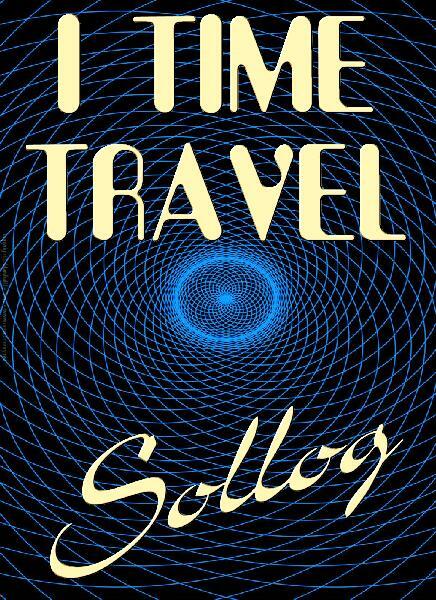 Now Sollog reveals HOW HE TIME TRAVELS into the future to see the things he writes about. 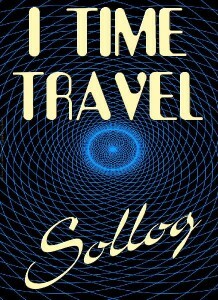 Learn the remarkable meditation techniques that Sollog uses to TIME TRAVEL. See time stamped copies of his writings that prove he has seen the future.